Anyway, I never knew about all the details behind the A-Rod trade to the Red Sox. This stuff is so fascinating. So cool to see. Loved that Jed Hoyer was a big part of it as well. Love that dude. Great story. Another great film by the Barnicle boys. 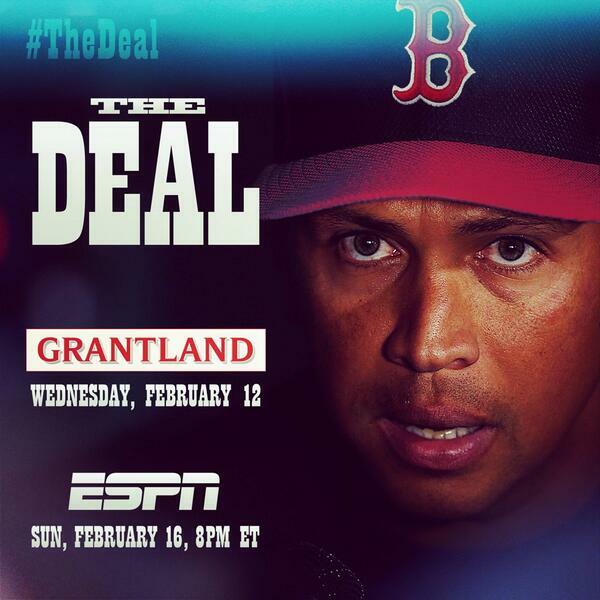 This entry was posted in Baseball and tagged 30 for 30, A Rod, Alex Rodriguez, Red Sox, the deal, Yankees. Bookmark the permalink.